When it’s time to replace your Lawton, Ok heating system, there’s no better time to call the Comfort Solutions Heating and Air Heating Team. Our Bryant heating installations warm your home effectively without sacrificing efficiency, and that’s good news for your comfort and wallet. For your peace of mind, Comfort Solutions Heating and Air also offers flexible financing options, from No Credit Check Financing to 0% Interest, to accommodate your budget! 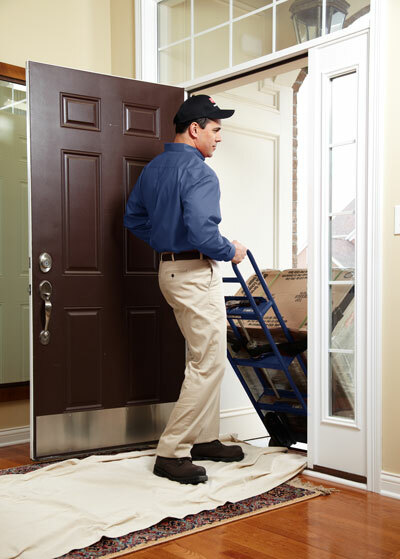 How old is your existing heating system? What are your current energy bills? Do you have existing ductwork? The size of your home and number of people living inside are a huge factor in choosing the right heating system. If you want consistent heating throughout a larger home, you may want to go with a central heating system. If you don’t necessarily need all areas of your home to be the same temperature, a ductless system may be your best option. No heating system lasts forever, and when yours hits a wall, you can trust the experts at Comfort Solutions Heating and Air to advise you on the best heating replacement for your home. If any of these signs applies to your heating system, it’s time to get a replacement! If you’ve noticed any of these signs, it’s time to call Comfort Solutions Heating and Air about a heating system replacement. Did you know a new heating system can end up saving your family considerably on your energy bills? We’ve seen huge jumps in technology over the past decade, and any older systems – even heaters made 5 years ago – are significantly less energy-efficient than more modern heating systems. Comfort Solutions Heating and Air is confident that you’ll love your replacement Bryant Heating System; so confident, in fact, that we’ll refund your money if you aren’t fully satisfied! 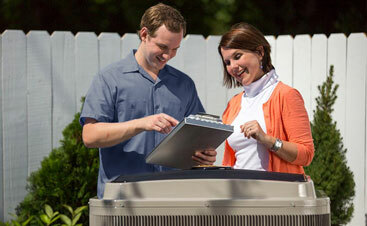 This 100% HAPPINESS OR YOUR MONEY-BACK GUARANTEE comes standard on every air conditioning and heating system! 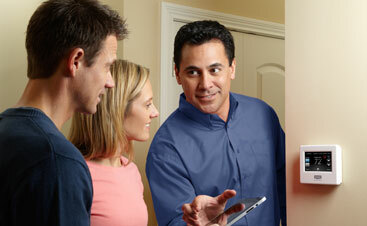 Comfort Solutions Heating and Air offers free, no-obligation consultations for new heating installations. To schedule a consultation, inquire about system types, or request pricing for a heating system upgrade, call 580-609-4165 or connect online today. A team member will be in touch promptly. We look forward to providing you with superior service at every project phase!